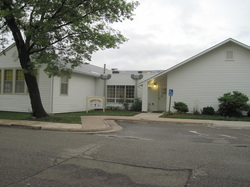 Our facility has the capacity of up to 9 infants. 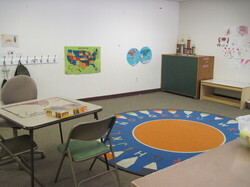 This room has a capacity of 20 children aged 2 1/2 to 5. 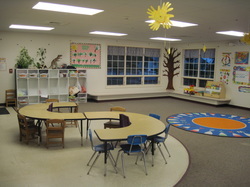 Ages 3-4, this room has a capacity of 24 students with 2 teachers.